A smile can really solve many problems whether at home or at work. It makes living worthwhile if we can smile. But because it is one of the first things that are noticeable before our attitude comes in the line, it is necessary to have a healthy and attractive smile. Do you know what it takes to maintain it? Tooth Spa Dentistry, a reliable source of dental care in Sterling Parkway Lincoln CA, can help you prevent dental problems that can sabotage your smile. You only need to practice proper dental care to achieve it! Sugar is important in our bodily processes. However, too much of anything can make you sick. It is very important for you to limit sugary foods and drinks to reduce the risks of sugars sticking to your teeth causing plaque to develop. Brushing at least twice a day and flossing once a day to remove plaque that builds up on your teeth is very beneficial. It can remove the potential threats to your teeth, gums, and underlying bones. You ask your dentist who provides dental care in Sterling Parkway Lincoln CA for the right brushing and flossing techniques. Along with other medical problems, smoking and chewing tobacco can cause gum disease and oral cancer. This is why you should avoid or at least try to reduce smoking if you want to achieve good oral hygiene. You can also talk to Tooth Spa Dentistry specialists on how you can withdraw from these bad habits. Bacteria can also grow on your tongue so it is really beneficial to use a tongue cleaner to remove excess debris in your mouth. The bacteria may spread and cling into your teeth when in fact; it is really easy to stroke the tongue cleaner back-and-forth for a cleaner tongue. If you can still see a white coating on your tongue, this is a sign of excess debris. 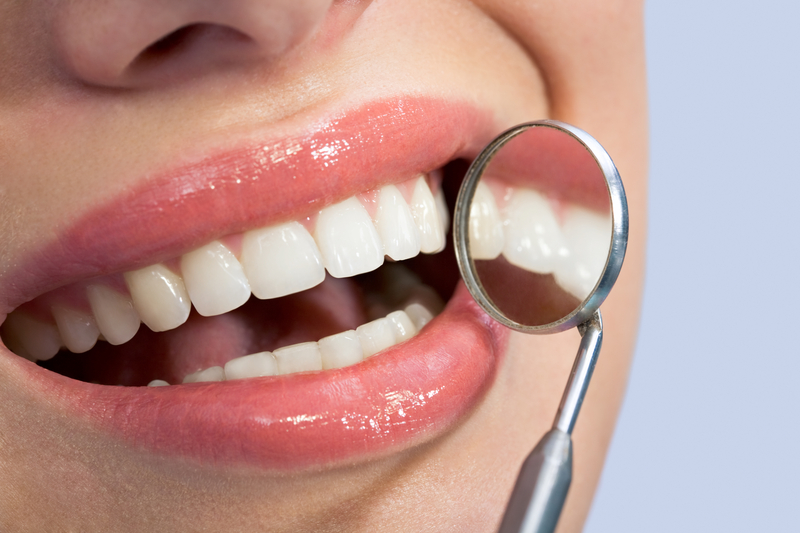 If you think Tooth Spa Dentistry is the right provider of dental care in Sterling Parkway Lincoln CA for you and your loved ones, call us today and do not wait another minute to get optimum oral health! This entry was posted in Dental Care and tagged Brushing, Cavity, Dental Tips, Emergency Dental Care, Oral Health, Preventive Dental Care, Regular Habits, Restorative Dental Care, Teeth, Teeth Care, Tooth Spa. Bookmark the permalink.